Soon, Twitter erupted into an onslaught against SRK who did not credit the writer who wrote these words in the first place. It was revealed that Mithelesh Baria, a writer and an active Twitter user, wrote the lines back in 2015. Twitter users who claim to be his friends claimed that these lines were even published in his book later. 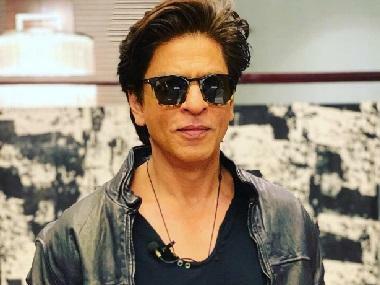 Days after this unwanted controversy, SRK finally took to Twitter on Saturday and was happy to pay the due credit to the writer appreciating him for his work. 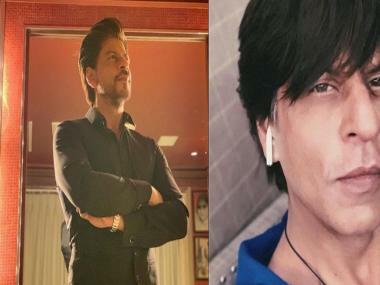 The first look has left SRK’s fans quite impressed as the teaser of the movie, released by the star on Twitter as a New Year gift on 1 January, has bagged immense love across the social media platform. This is for the first time the Tanu Weds Manu director Aanand L Rai is working with the Jab Harry Met Sejal star. 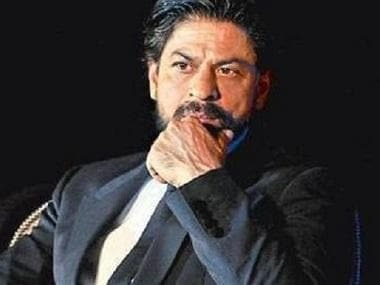 In fact, Aanand had recently admitted that the USP of Zero is obviously Shah Rukh Khan. Zero, which also features Anushka Sharma and Katrina Kaif in key roles, is expected to release on 21 December this year.